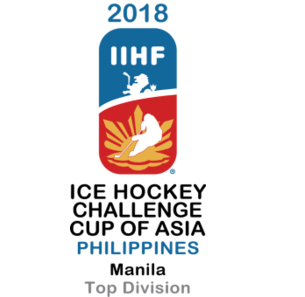 Defending champions Mongolia extended their winning start at the International Ice Hockey Federation Challenge Cup of Asia with a convincing 13-3 victory over Singapore in Kuala Lumpur. 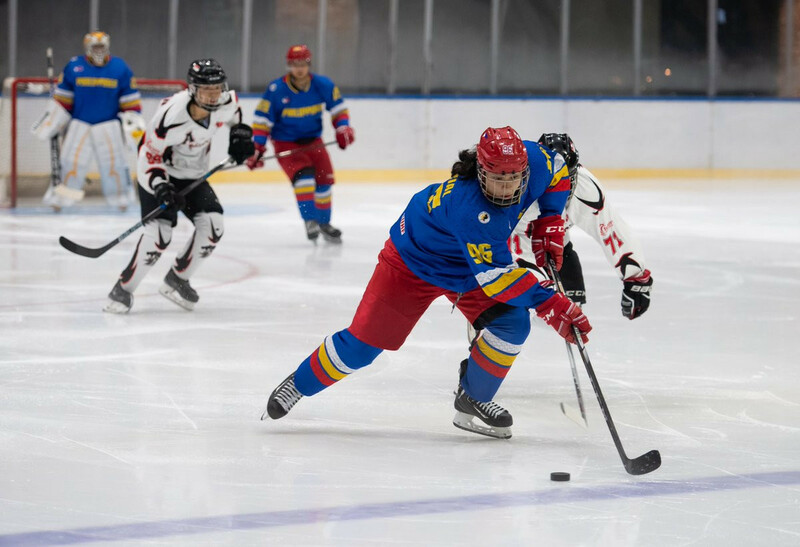 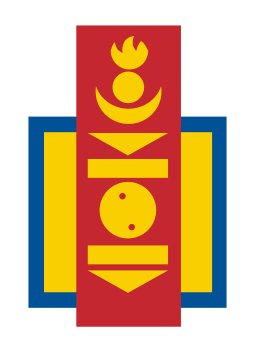 Mongolia began the defence of their International Ice Hockey Federation Challenge Cup of Asia title by beating hosts Malaysia 9-5 today. 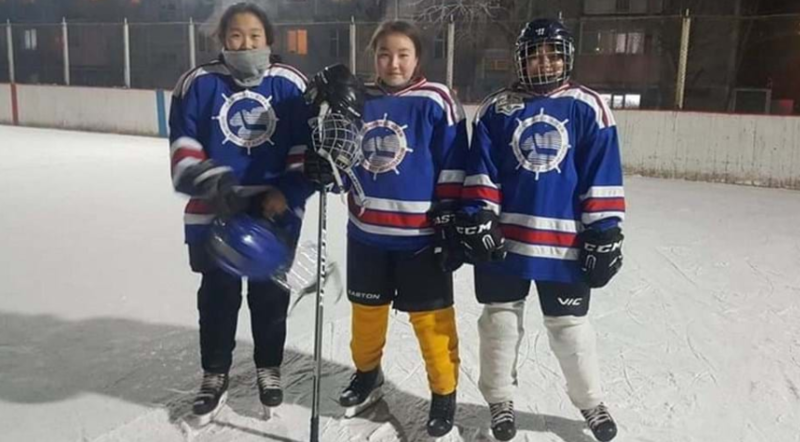 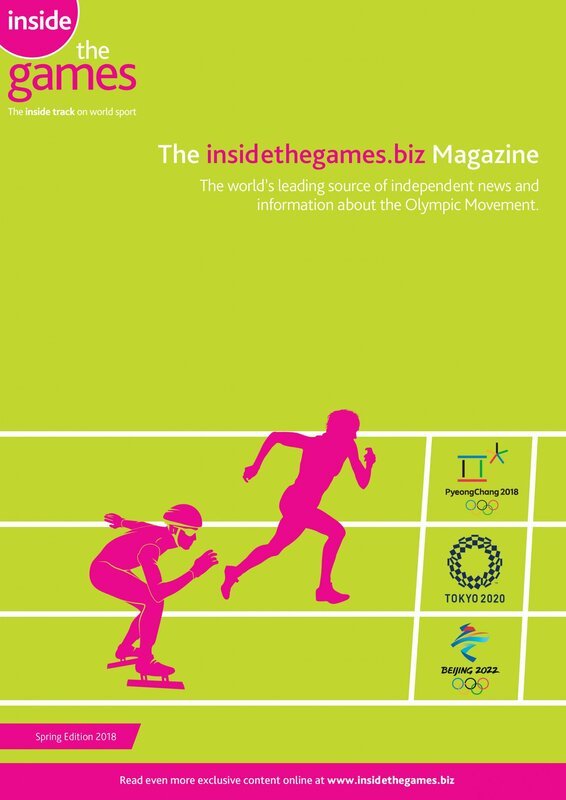 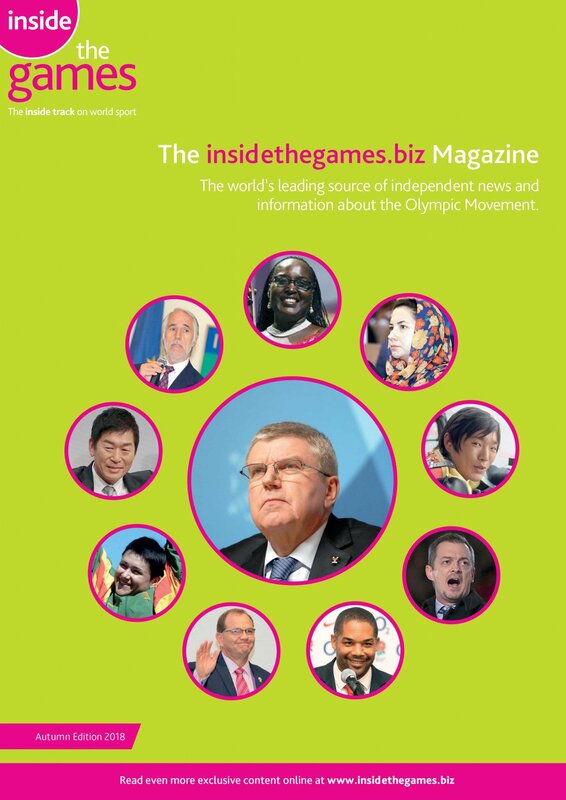 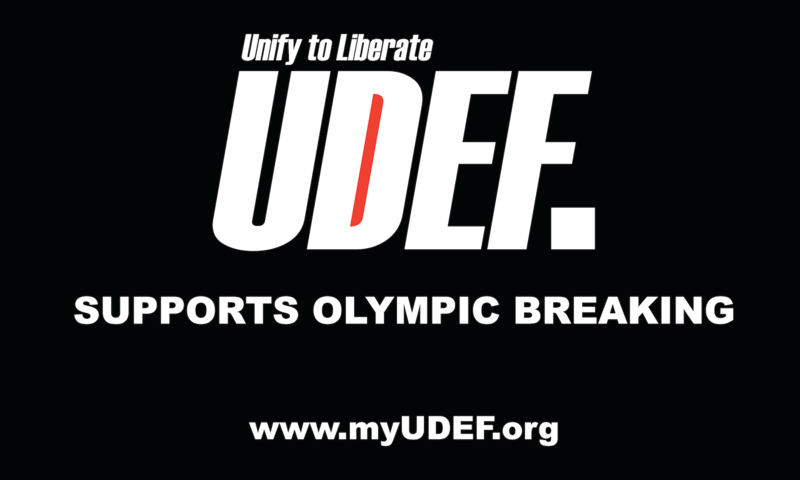 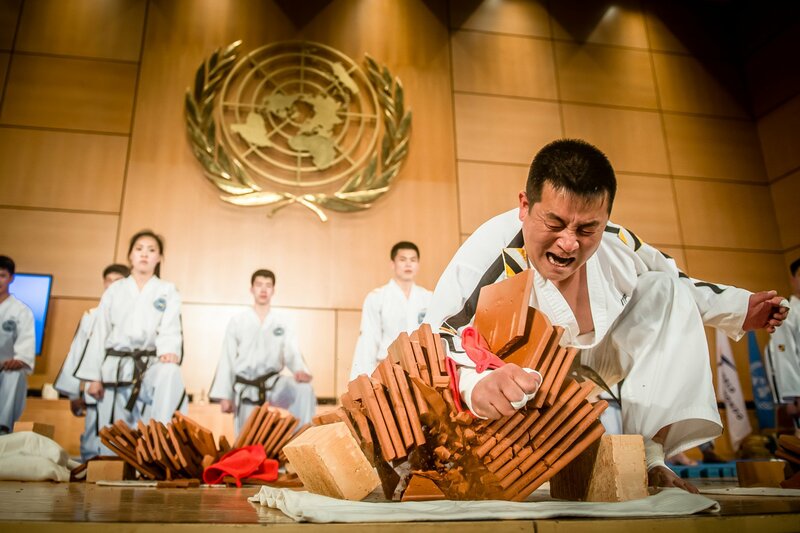 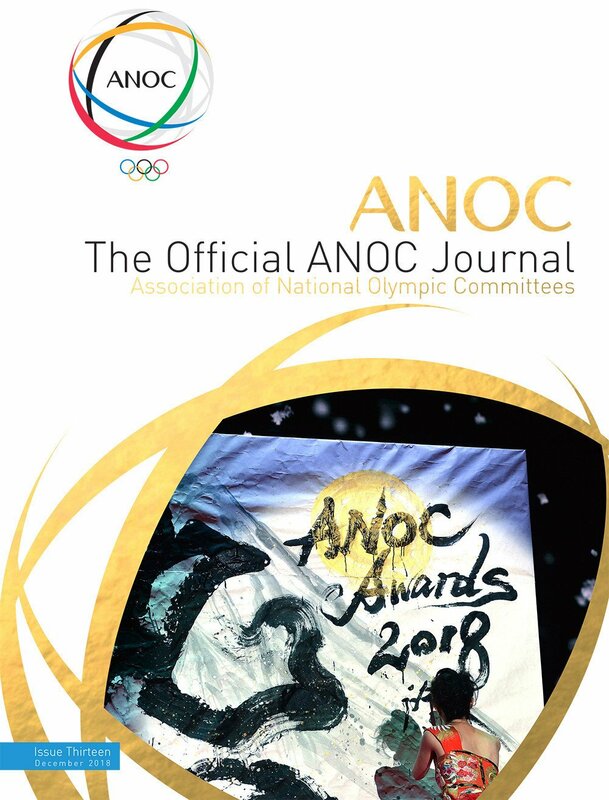 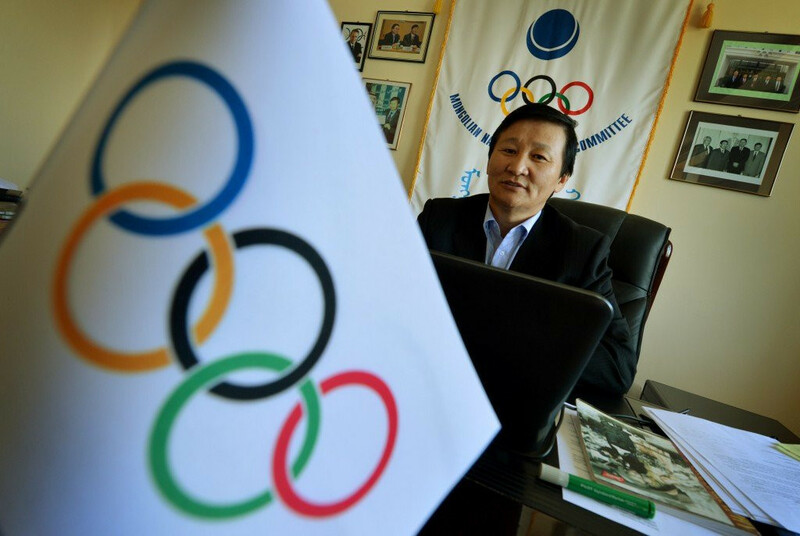 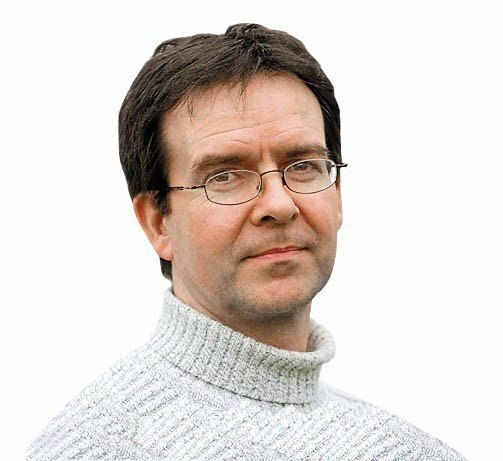 The chief executive of a campaign group in Mongolia has written to the International Olympic Committee (IOC) Ethics Commission chair Ban Ki-moon, asking him to investigate the country's National Olympic Committee (MNOC) President Zagdsuren Demchigjav. 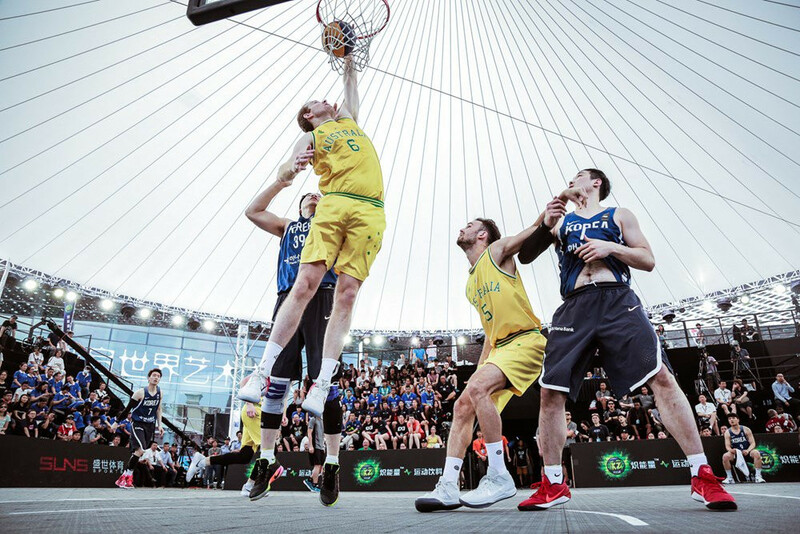 Australia beat defending champions Mongolia in a thrilling men's final as New Zealand won the women's event with victory over hosts China at the International Basketball Federation 3x3 Asia Cup in Shenzhen. 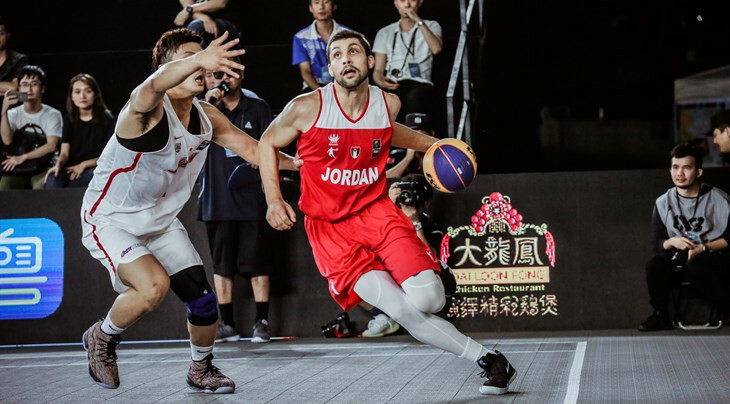 Mongolia’s defence of their men’s title at the International Basketball Federation (FIBA) 3x3 Asia Cup in Shenzen did not go according to plan as they were beaten 21-19 in overtime by Qatar in one of their opening pool games in the main draw. 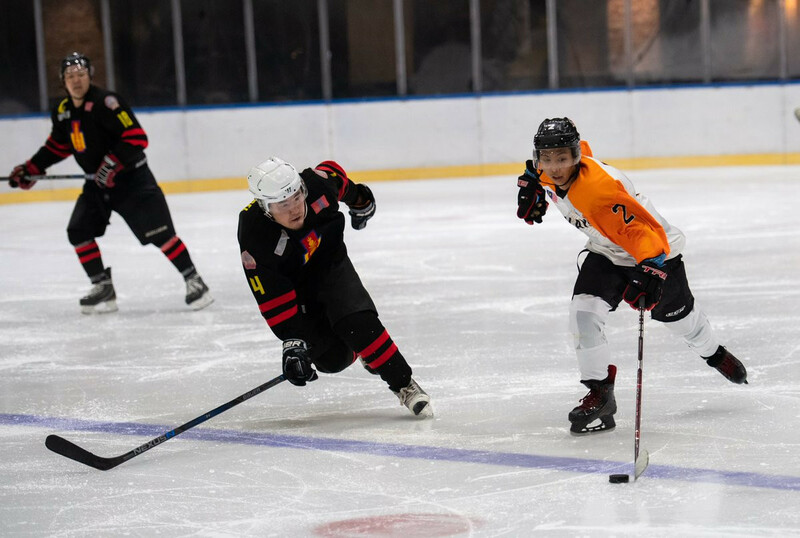 Mongolia will start their defence of the third International Basketball Federation (FIBA) 3x3 Asia Cup men’s title in Shenzen looking to Dulguun Enkhbat to spark another winning campaign. 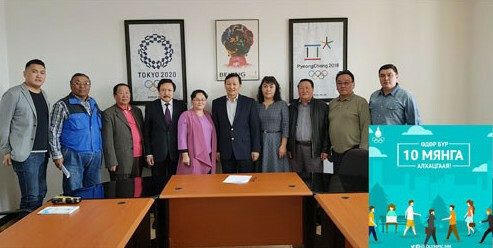 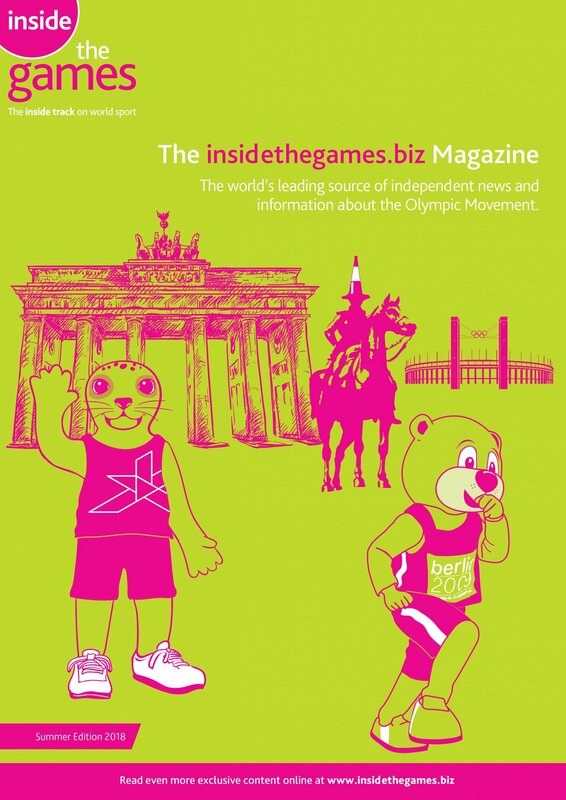 The Mongolia National Olympic Committee (MNOC) have launched a campaign encouraging people to walk 10,000 steps a day.